Great Traditional Indian Music Links. Click here to visit my CD showroom. 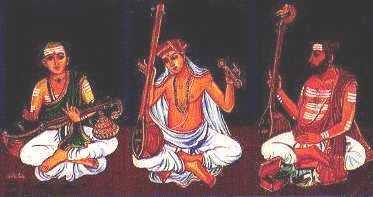 This Carnatic Webring site is owned by R.Anantha Subramaniam. You need to have Sound card and RealAudio installed in your system. If you don't have Real Audio installed then Click the gif image to download Real Audio Video Player.